Cherrapunji is a pristine valley in Meghalaya, known for its heavy amount of rainfall received annually. Also referred to as “Jewel Crest of Meghalaya”, Cherrapunji nestles in the East Khasi Hills and is home to the most mesmerizing waterfalls, awesome trekking trails, living bridges, caves and many more. Therefore, it is one of the most sought out vacation destination across the country. 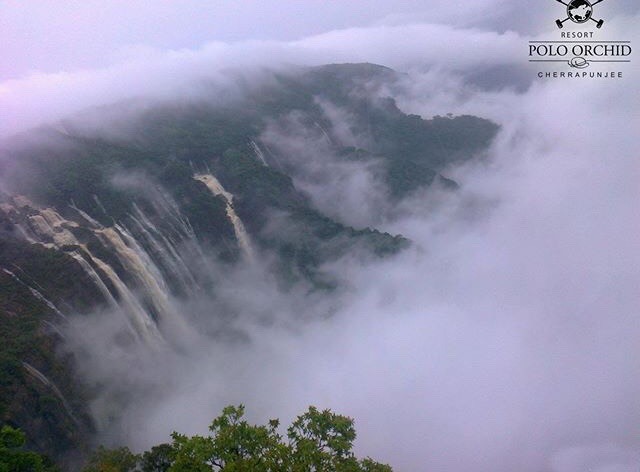 We came across one of the most acclaimed resort in Cherrapunji, “Polo Orchid Resort”, perched on the edge of a hill and overlooks the magnificient Nongsngithiang Falls, popularly known as the Seven Sisters Falls. The resort is well known for its hospitality, warm services and variety of interiors with super splendid ambiance. The glimpse of stunning view from all around the property and the unmissable infinity pool, makes the resort even more special. Let’s find out everything about the owner and the resort’s story! We had a chat with Deval Tibrewella, CEO and managing director of Hotel Polo towers group from Meghalaya. He talks about it’s resort “Polo Orchid Resort” located in Cherrapunji, it’s special services, stunning views, complimentaries and more. Hello! Please introduce a little about yourself. Hello, I’m Deval Tibrewella from Meghalaya, CEO & Managing Director of the Hotel Polo Towers Group. I lead the team effort behind Polo Orchid Resort Cherrapunji and I am extremely passionate about putting the North East on the global tourism map. My father, Mr. Kishan Tibrewalla is the founder and managing director of Hotel Polo Towers Group. 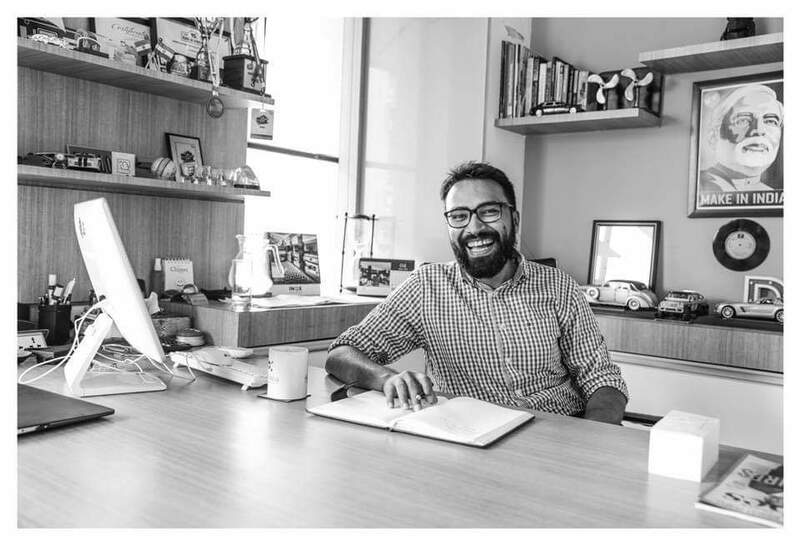 He is a 3rd generation entrepreneur who is well known and respected in the business and hospitality community in Shillong and across North-East India. Tell us about your place, “Polo Orchid Resort”. When was it launched? Polo Orchid Resort is a part of the Hotel Polo Towers Group which is a premiere hospitality group in North East India. 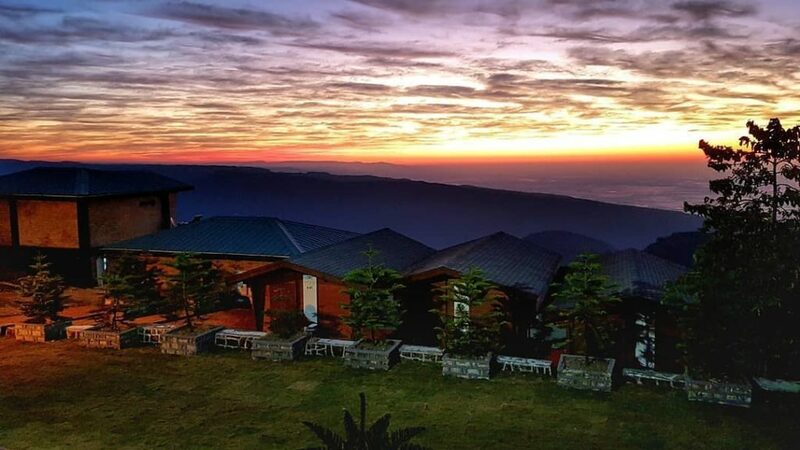 It is a rustic-styled resort in a tranquil setting of lush green hills and stunning views in Cherrapunji (Sohra). The resort overlooks the magnificent Nongsngithiang Falls (popularly known as Seven Sisters Falls) and is perched on the edge of a hill. Polo Orchid Resort was launched in 2012 and has evolved considerably since then. 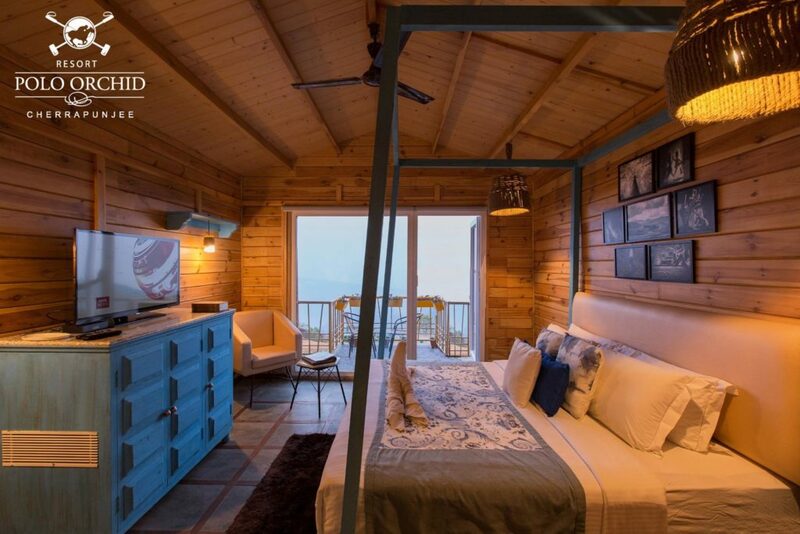 2017-2018 were landmark years for us as we undertook complete transformation of the resort with addition of log huts, an infinity pool, a luxurious restaurant and bar ‘Sohra House’, all overlooking the breathtaking Sohra Valley. View of the “Polo Orchid Resort” Cherrapunji, Meghalaya. What is the brand concept of your place and what was the inspiration behind it? Hotel Polo Towers is Shillong’s most well known hotel and has redefined hospitality in the region in the last 25-plus years. 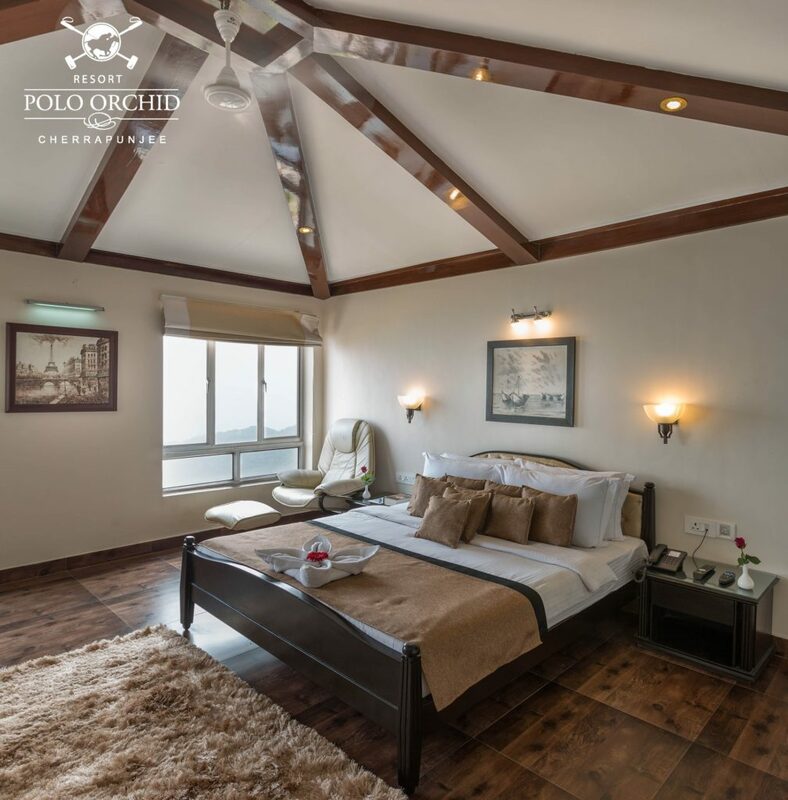 Polo Orchid Resort, Cherrapunji is an extension of the already well known Polo brand. The idea behind the resort was to convert Cherrapunji from being a “day trip” spot from Shillong to a sought after destination on its own. To truly experience the wonder that Cherrapunji is, we encourage guests to spend upto 3 days there and really delve into natural landscapes and the cultural ethos of the place. 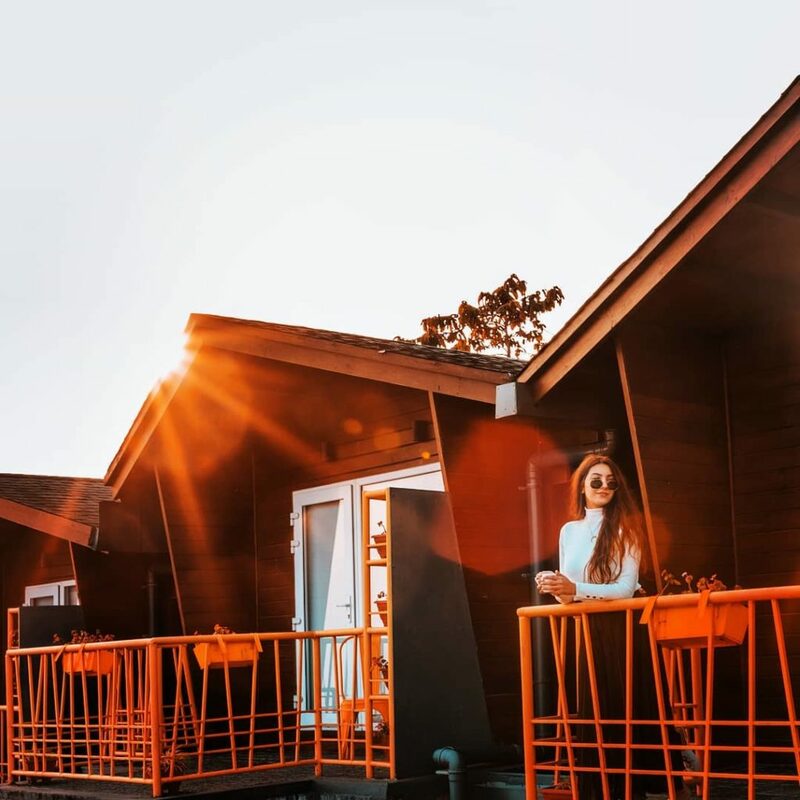 Since Polo Orchid Resort started in 2012, innumerable guest houses, home stays and small resorts have opened up all over Cherrapunji giving a major boost to the economy. What is so special about Polo Orchid Resort? 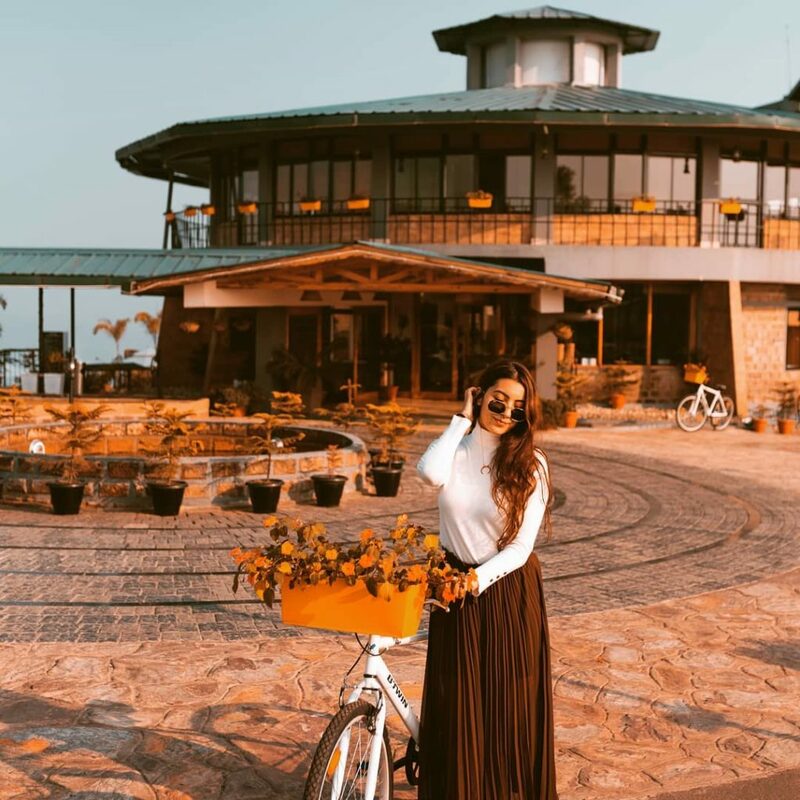 Polo Orchid Resort is located at the edge of the Sohra valley and offers unparalleled views of the world famous Seven Sisters Falls from its premises. The resort features over 20 rooms across 5 categories – each with stunning and unique views. 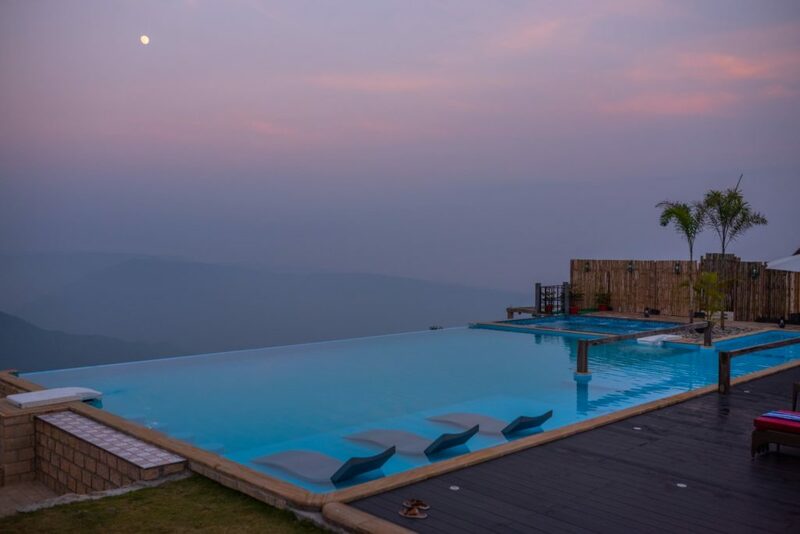 The log huts overlook the stunning plains of Bangladesh and feature outdoor plunge pools while the Misty Mountain Villas are large independent villas with private pools overlooking the Sohra Valley. How has your roots influenced the elements of your resort? 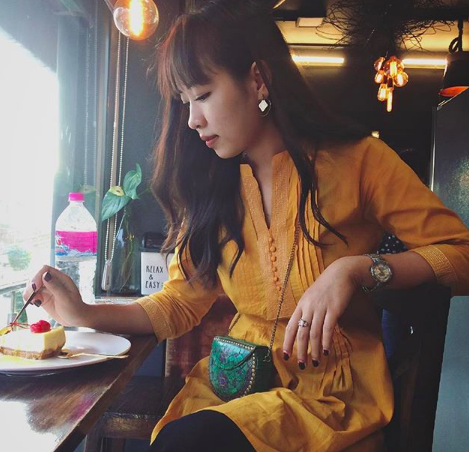 Our family has been living in Shillong, Meghalaya since the 1870’s and we try to celebrate the local surroundings and culture through all our endeavours. At Polo Orchid Resort, we welcome all our guests with traditional Khasi music and dance employing young people from the local community and displaying local art forms to the visitors. The resort also offers a “Heritage Walk” to the nearby David Scotts trail which includes a visit to a nearby village home for guests to get a deeper insight into local living. 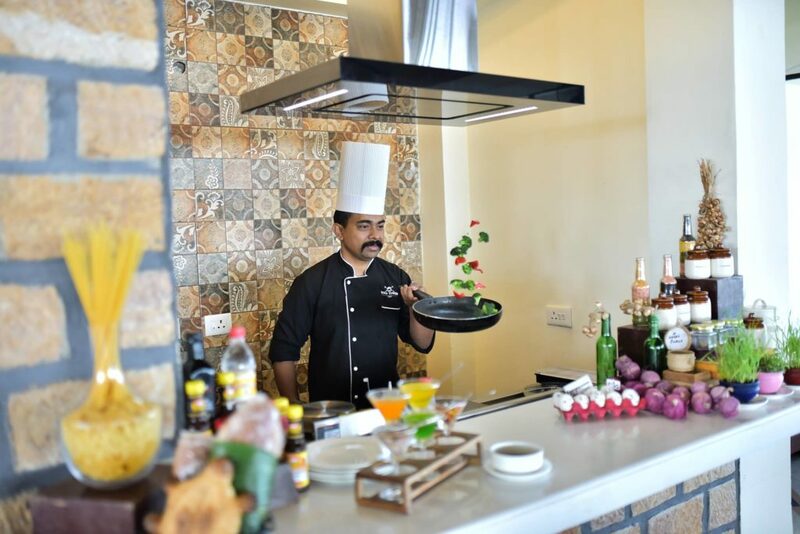 The Sohra House menu features a range of local dishes and celebrates Khasi cuisine. We also serve tea from Hoitea Toitea, again a Meghalaya brand. A look inside the log hut, a very cozy wood cabin. Polo Orchid Resort’s one of the many beautiful rooms – perfect to relax your mind, body and soul. The harsh weather of Cherrapunji is definitely a big challenge that we have learnt to embrace over the years. At the peak of the monsoon every year, there is significant wear and tear and we have to undertake renovations quite often. We are also grateful to our team of dedicated hospitality professionals led by our ever smiling General Manager Mr. Gunjan Gupta who work through the torrential downpours and ensure that guests experience the highest standards of hospitality. What amenities does “Polo Orchid Resort” offers its guests? 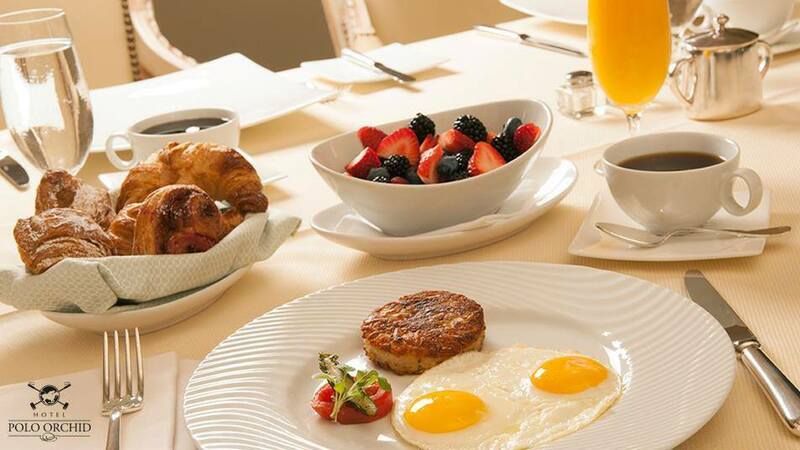 All room packages include a lavish buffer breakfast. We have a bonfire under the stars along with live acoustic music to entertain our guests in the evenings. For rainy evenings and nights we have an indoor games room and conduct movie nights on request. There are complimentary bicycles available for all our guests to explore surrounding areas. We offer specialized adventure tours through our partners and our guests often go for hikes and treks around Cherrapunji. The resort also offers a luxury picnic lunch along with outdoor activities. What makes Polo Orchid Resort most special are the unparalleled views from all around the property, our one of its kind infinity pool (the only one in the NE region) and our high standards of service. Who are some of the celebrity guests who have visited Polo Orchid Resort? We have had the pleasure of hosting multiple celebrities from both India and abroad. While most of our celebrity guests appreciate our discretion to allow them a private holiday, we can mention those whose visits have been in the public domain. From Bollywood, we have had Mr. Farhan Akhtar, Mr. Purab Kohli, Ms.Paoli Dam and Mr. AR Rahman. For more, follow Polo Orchid Resort on Instagram and Facebook! Polo Orchid Resort offers complimentary bicycles for all our guests to explore surrounding areas.